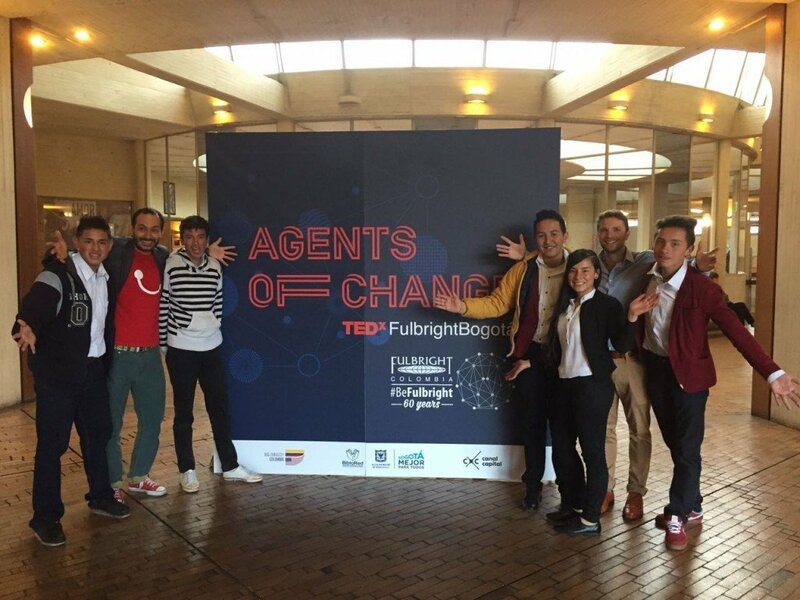 On July 28th in Bogotá the Fulbright Organization brought together 7 recipients of their scholarships in the city to be speakers at their event: TEDxFulbrightBogotá. One of those speakers, was our own Ryan Bart. 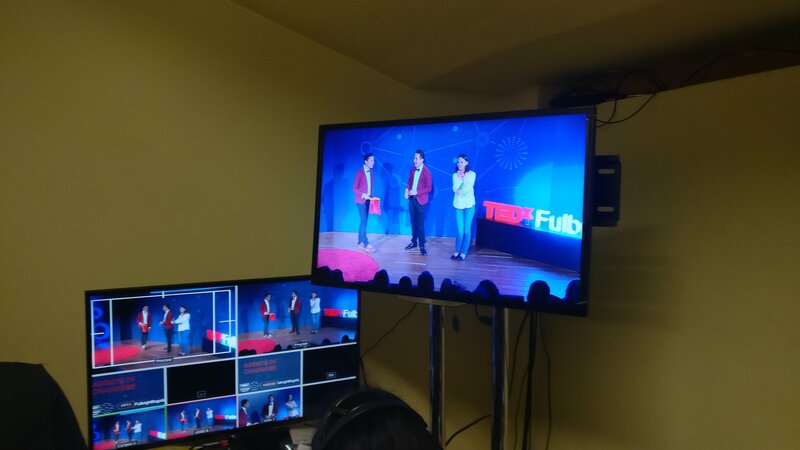 Ryan’s talk was 15 minutes, in which he included a presentation of two of the kids: Tamara and Diego. After the talk, the rest of the kids did a 10 minute presentation. This whole event was broadcasted on line and in a local TV Station. The kids had a blast. It was very nice to see Ryan visit the project he started 5 years ago, and see how far this kids have gone! Remember that this, would not be posible without the help of all our donors. 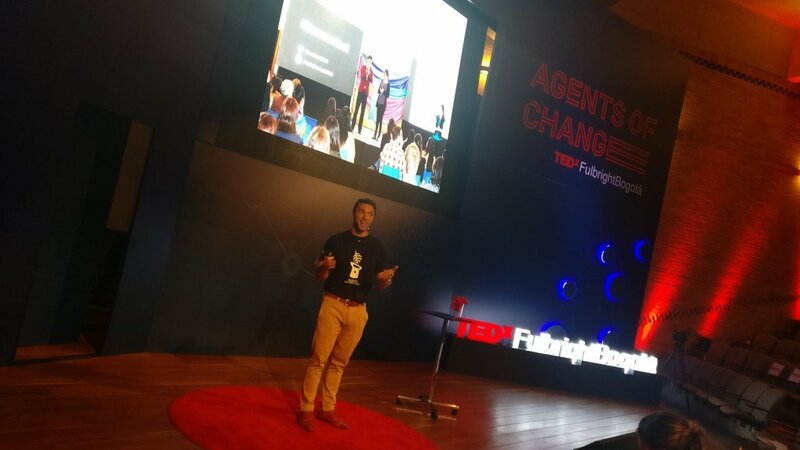 PS: Keep posted for the link to the video of the talk. 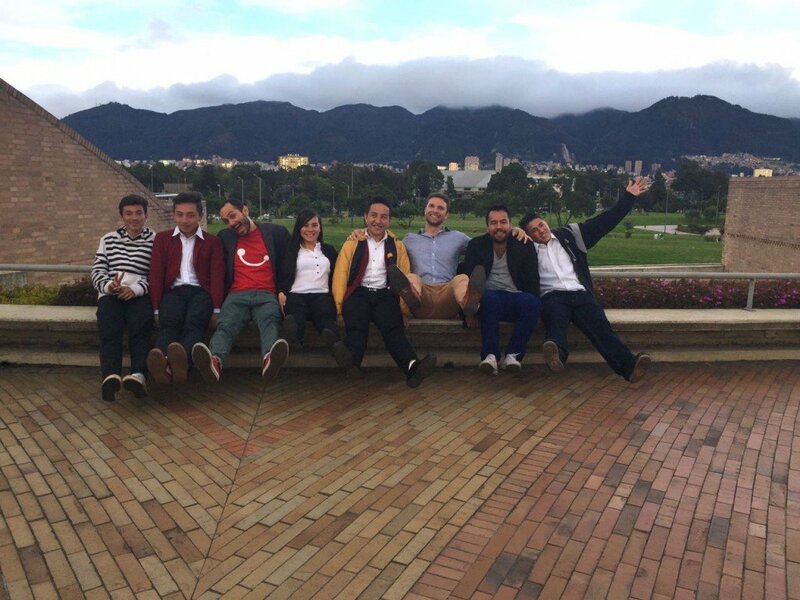 ← It’s official: Magicians Without Borders Costa Rica is growing fast!